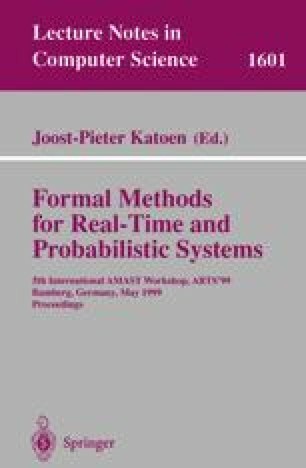 We describe the automata-theoretic approach to the algorithmic verification of probabilistic finite-state systems with respect to linear-time properties. The basic idea underlying this approach is that for any linear temporal formula we can construct an automaton that accepts precisely the computations that satisfy the formula. This enables the reduction of probabilistic model checking to ergodic analysis of Markov chains. Supported in part by NSF grants CCR-9628400 and CCR-9700061, and by a grant from the Intel Corporation. URL: http://www.cs.rice.edu/~vardi.